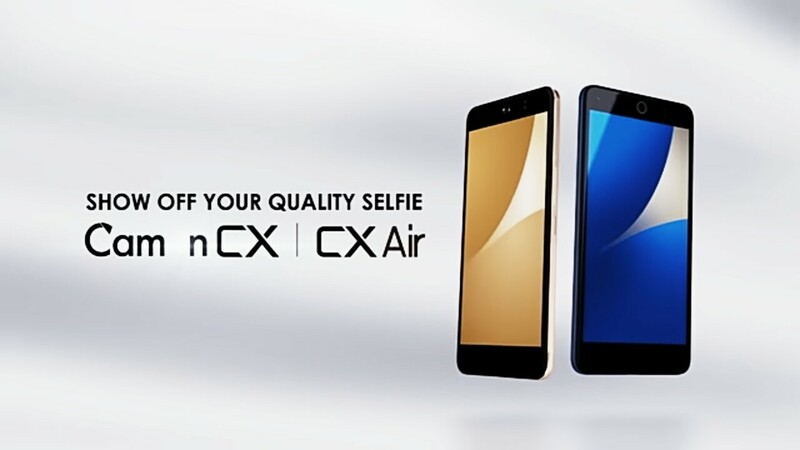 Another Drop from Tecno Company is Tecno Camon CX Air. This Release is a bit related to camon CX. 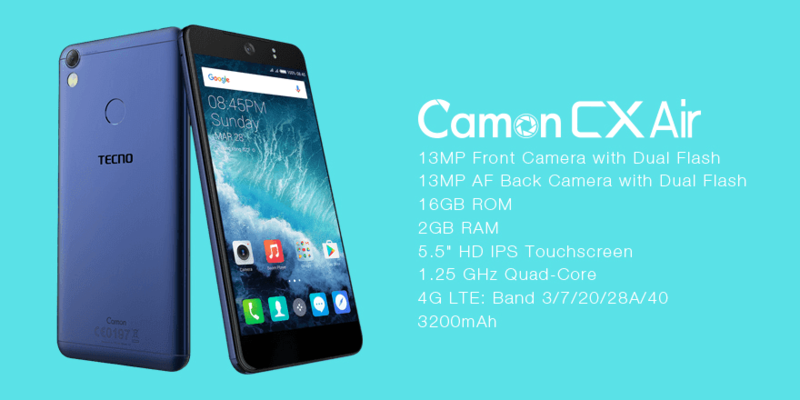 The Camon CX Air is like a Little Bro to the main Camon CX. It comes with a camera 3px lower than camon CX.